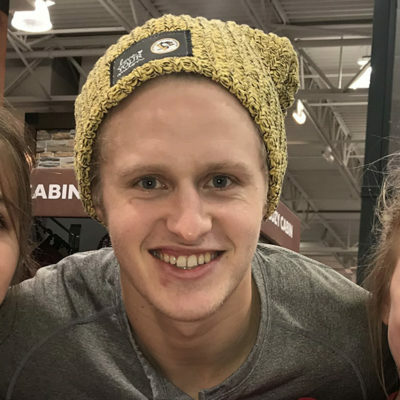 The Pittsburgh Penguins Foundation announced today that for the second-consecutive season it is selling co-branded Love Your Melon beanies to benefit Ronald McDonald House Charities of Pittsburgh and Morgantown and the charitable partners of Love Your Melon. 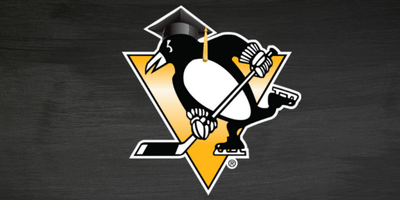 Pre-sale orders will start today at the following link: https://www.wendellaugust.com/pittsburgh-penguins-love-your-melon-beanie/. Beanies are $35 each and available for shipping throughout the U.S. Beanies will not ship until December 3. 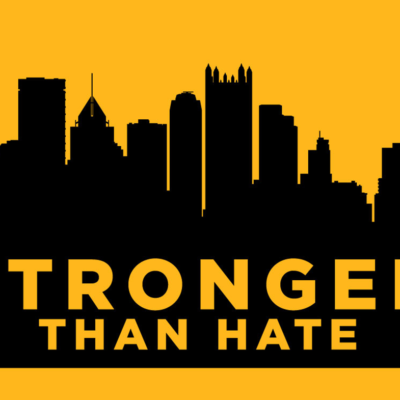 Pittsburgh Penguins players will wear special “Stronger Than Hate” patches on their jerseys for tonight’s game against the New York Islanders at PPG Paints Arena (7 p.m.). 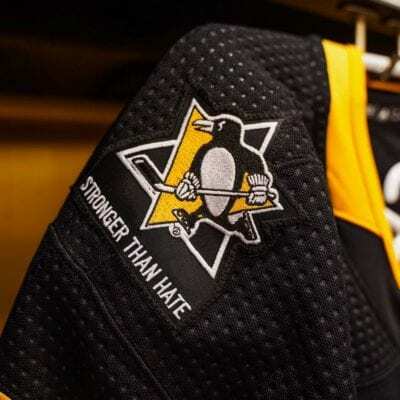 The patches – and the accompanying jersey auction – are part of the organization’s effort to support victims and families of Saturday’s tragic shooting at the Tree of Life Synagogue in Squirrel Hill. Each player will sign his jersey after the game, and the jerseys will be available for auction at treeoflife.givesmart.com. 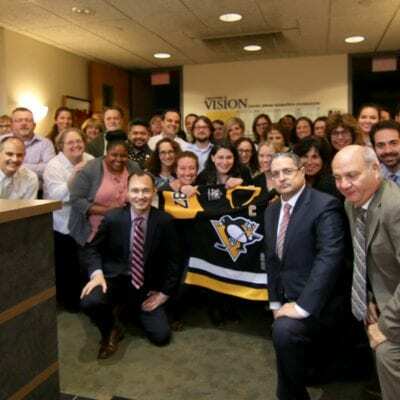 The Pittsburgh Penguins Foundation is making two donations to support victims and families of Saturday’s tragic shooting at the Tree of Life Synagogue in Squirrel Hill. 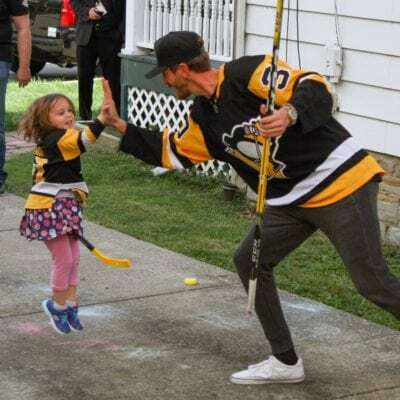 Penguins goaltender Matt Murray will donate $30 to youth-based charities for each save he makes during the 2018-19 regular season. 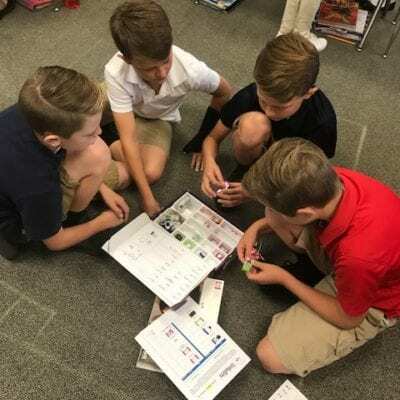 Murray’s new program – “Saves MATTer” – will benefit selected charities in both Pittsburgh and his hometown of Thunder Bay, Ontario. 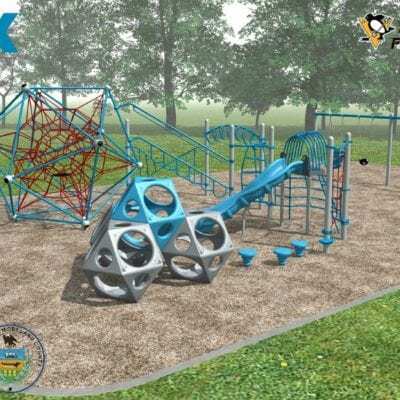 As part of “Saves MATTer,” $15 from each save will go to the Ward Home in Pittsburgh and $15 will be split among two charities in Thunder Bay – Children’s Aid Services and Dilico.